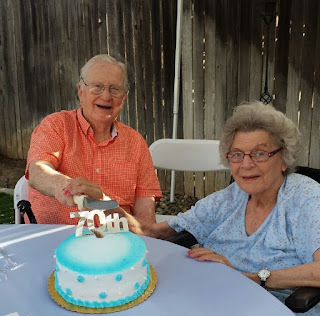 70th anniversary earlier this year. In honor of Veterans Day 2015, EGN was fortunate enough to interview longtime Elk Grove resident and U.S. Navy Veteran, Patrick M. Flannery. The 93-year old Pittsburgh native discusses life during the Great Depression leading up the Second World War, meeting his wife Betty, going off to war and coming home. Flannery details boot camp, training as an aerial radioman for his mission with Squadron 211 based in South America escorting convoys across the Atlantic, and a few near misses. Especially poignant is the promise and thanks Flannery made upon his honorable discharge from the Navy and return home. Thank you for your service to our country Mr. Flannery and thanks for sharing your stories. Thank you to all our service men and women, past and present. Your dedication and sacrifice to our great nation are so greatly appreciated. What a wonderul story Mr. Flannery. It's great to hear from one of our local Elk Grove veterans. 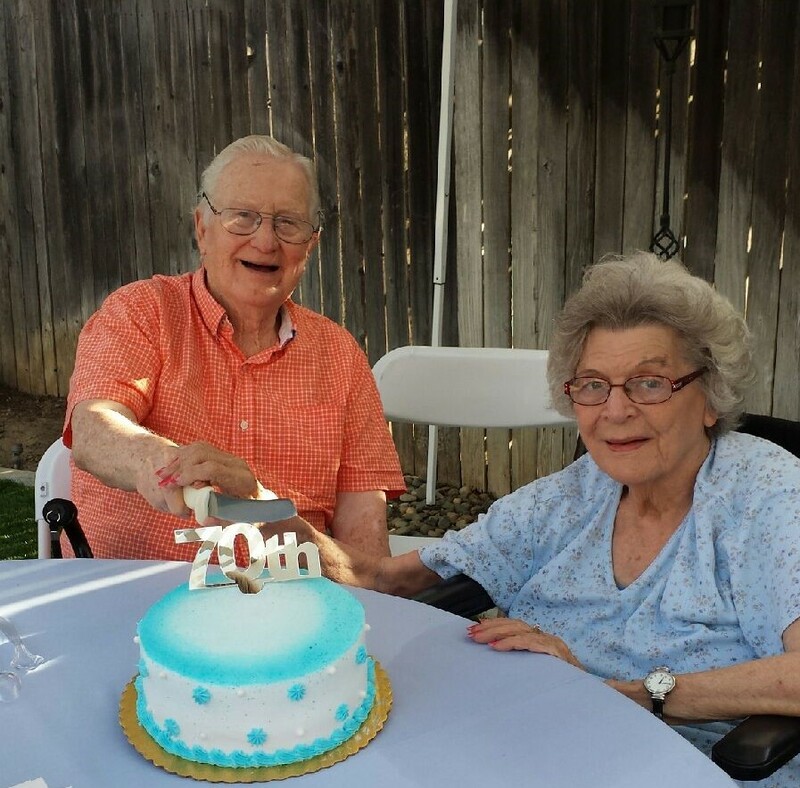 Congratulations on your 70th Anniversary. I would like to thank all who have served this great nation, and those who continue to serve today. So great to hear from our local vets. Wonderful interview. Thanks EGN and to all our vets who have served this country. Thanks for your courage and bravery. All vets should know we care about them and we are honored to be in their presence. U-S-A!!! Hats off to all our vets! This man is one of "The Greatest Generation." - Thanks for sharing your stories Mr. Flannery. I must comment that I feel compassion for our VietNam vets and those that have come since as they have been largely been abused and/or ignored by the citizenry and those empowered to assist them. They all deserve our gratitude. Hopefully the VA can become more helpful, timely and more efficient than the currently are. All vets deserve our praise. Next time you see one, thank them. That's the least we can do.